Our product range includes a wide range of stainless steel pumps and ss pump. We are engaged in offering Stainless Steel Pumps. We offer a wide assortment of stainless steel pumps, which are extensively used in various engineering, fluid based and other industries for transporting of milk, juice, water, chemicals etc. Fabricated using high grade stainless steel, stainless steel pumps are acknowledged for high durability and flexibility. Innovatively designed, these pumps ensure trouble free performance and energy efficiency. Pore free, non-pitting and non-adhering smoother surface, so less friction tosses, and less crevice corrosion. 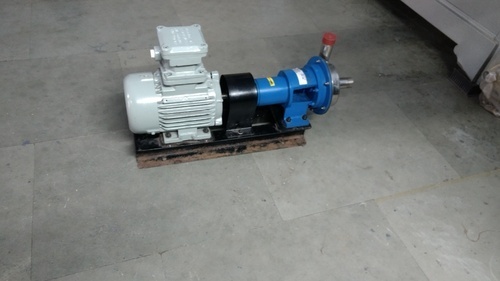 pumps are available with dosed/semi open impellers. We are manufacturer of SS Pump. SS Pump are fabricated using high-grade metal & alloys and are known for high durability and dimensional accuracy. Heavy Duty Split Case Design. An oversized shaft and bearing assembly significantly expands the limits for long, trouble-free bearing and seal life. Wet ends available in CI, CS, CF8, CF8M, Alloy 20, Hastelloy C, Hastelloy B, Titanium and other alloys. Looking for “Stainless Steel Pumps”?